You can find Hedvig in a wide range of products and colours. 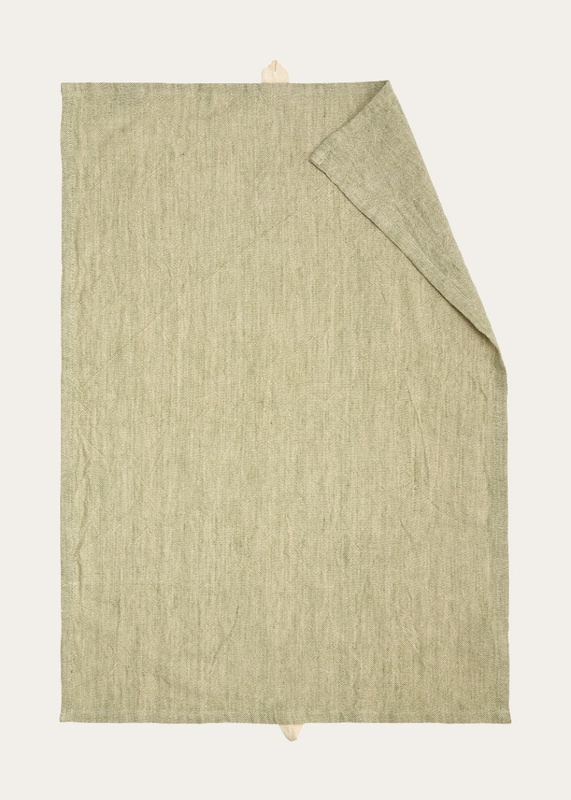 With its mix of cotton and linen in a washed style, you find the perfect base. Even a single coloured item like Hedvig has a beautiful melange fabric which makes it interesting and vivid.